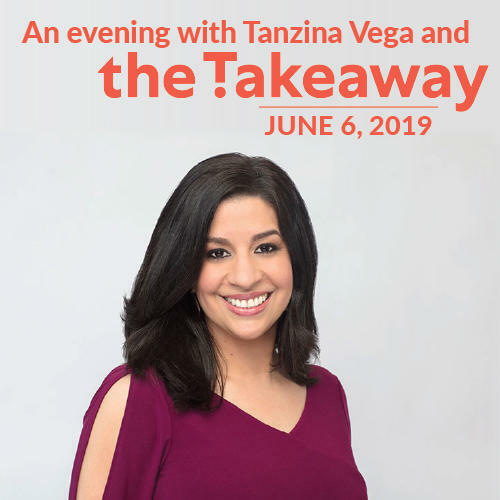 Tickets to the event include a VIP reception with Tanzina Vega after the show, and are available with a $15 monthly OR $180 one-time donation pledge to KUER. Please note: There will be no late entry to the courtroom. The show will begin promptly at 7:00 p.m., so please arrive early.